Photo: Vice-Chancellor of the University of the West Indies, Professor Sir Hilary Beckles. Photo courtesy the UWI. 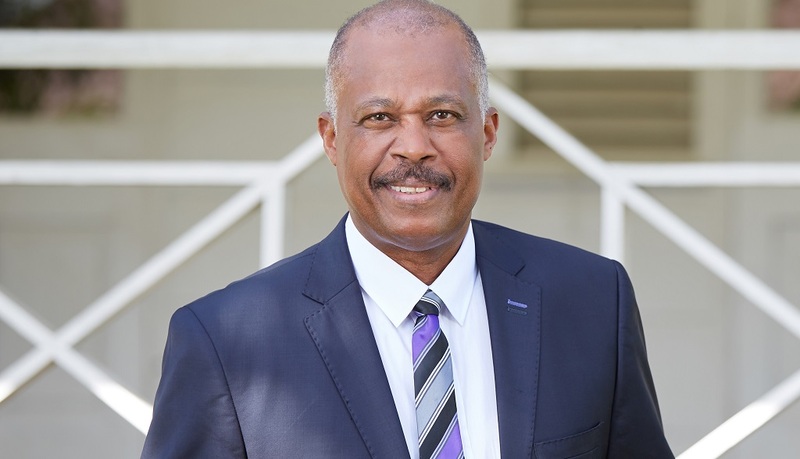 Vice-Chancellor of the University of the West Indies, Professor Sir Hilary Beckles, said that Caribbean countries now require new systems of political governance which will truly serve the needs of their citizens. 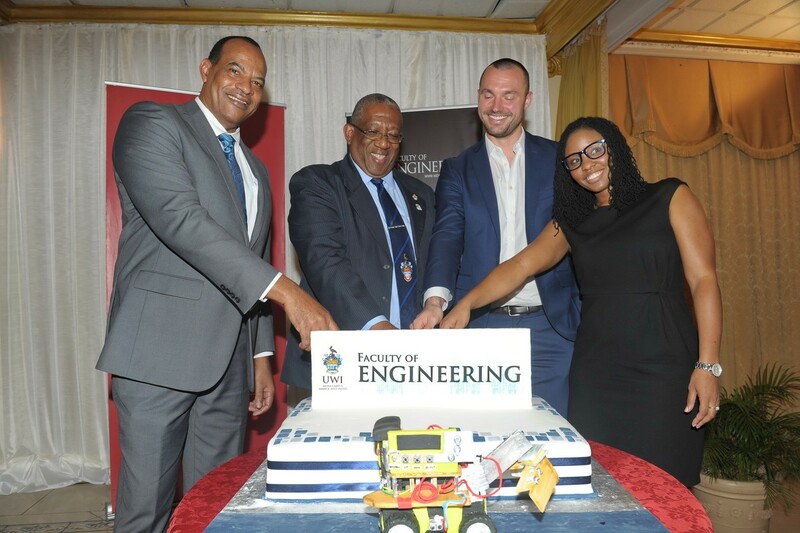 Speaking to LoopTT at the UWI’s St Augustine campus, Sir Beckles commented on the university’s recent inclusion among the top five percent of the world’s best universities, according to the 2019 Times Higher Education World University Rankings. 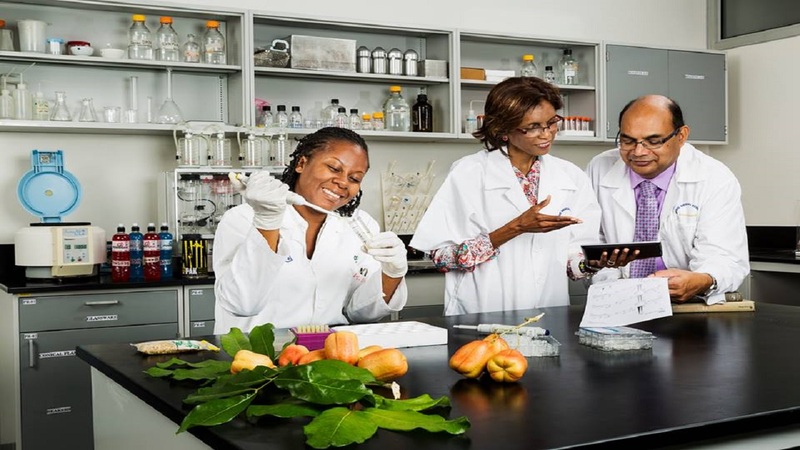 The UWI, which placed 501-600th out of over 1,250 universities worldwide and ranked 37th out of over 125 universities in Latin America, is the only Caribbean university to be included on the list. Sir Beckles said while Trinidad and Tobago experienced economic growth within the past 50 years, poverty has also increased, leading to a rise in crime and violence. Sir Beckles said that Trinidad and Tobago’s government must, therefore, prioritise the protection of vulnerable communities as statistics have shown that violence is the result of the growth of these vulnerable communities. “What is required is a governance conception that inequities must be addressed. You cannot accept that significant economic growth can lead to an increase of poverty, you cannot leave vulnerable citizens behind," he said. Sir Beckles also said there are signs that the trend of ‘garrison communities’ which were maintained by political parties as ‘safe seats’ is changing. 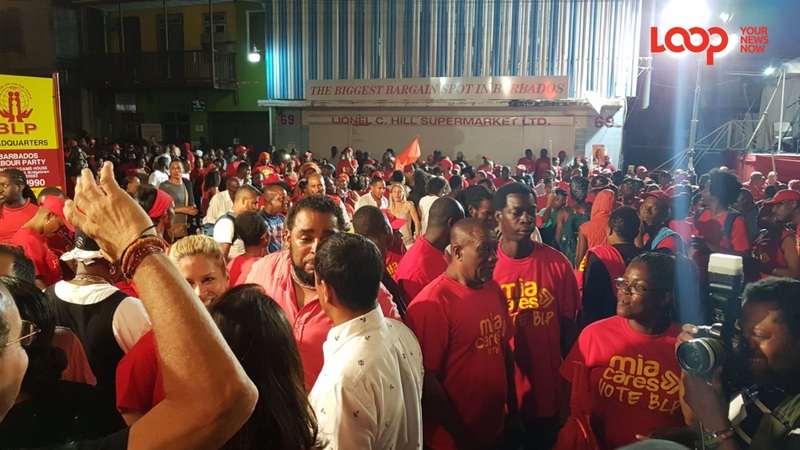 He referred to the recent Barbados election which saw a historic clean sweep for the Mia Mottley administration in May 2018. “I think the message there might resonate within the region where citizens, in the search for social security, are no longer prepared to put political alliances as their number one priority,” he said. The Times Higher Education listed the UWI in 37th place within the Caribbean and Latin American region and 501-600th globally among over 1,250 universities. The Times Higher Education is a data provider which looks at university excellence in every continent across the world. In recent years, The UWI has established centres in Suzhou, China, New York, USA, and Lagos, Nigeria, with others being discussed for Canada, the European Union, Latin America, and the UK. 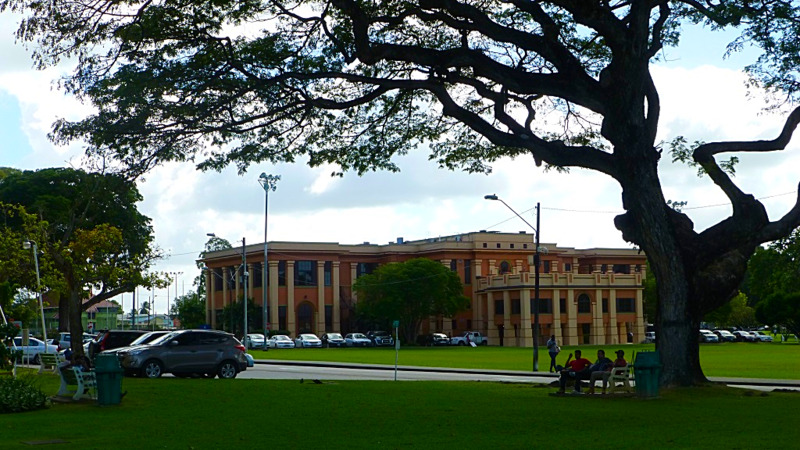 As a result the University is positioned as one of the most globally engaged universities, a development that positively influenced this top third ranking in the Caribbean and Latin America.